Argentine sports journalist Ezequiel Fernández Moores, in an interview with Sputnik Mundo, has said that some nations use sports to show that everything is "more or less normal" in their countries. He also noted that sporting events gives some sort of results in the sphere of politics. "It is obvious here that Israel intends to hold a match in honor of its 70th birthday," the journalist said. The journalist pointed out the recent decision of the US to move its embassy to Jerusalem, which sparked further chaos in the region. "The Argentine team has played in Israel before; the question now is that the match is going to be held in Jerusalem, there is political as well as economic background to this. For this game, Israel offered more than two million dollars and transportation costs." According to Moores, in this context, the figure of Messi is especially important. Lionel Messi is a symbol for millions of people and football fans in Israel are excited to see him, but Palestinian fans feel betrayed. “If he comes to play in Jerusalem, then the match won’t be a friendly one,” Moores added. 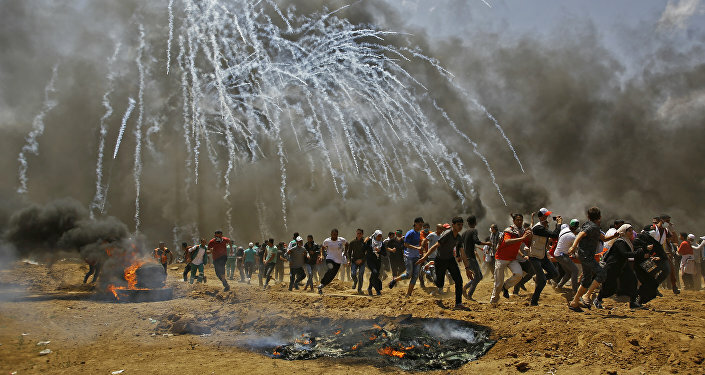 Palestinian Ambassador to Buenos Aires, Husni Abdel Waheben, said that after holding a football match in Jerusalem on June 9, the Argentinean team will become "an accomplice in the violation of human rights and the occupation of territories." 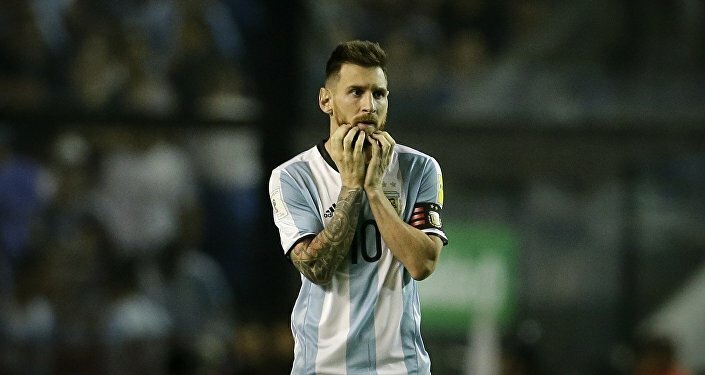 Argentina will play against Israel in a World Cup warm-up match on Saturday and although football star Lionel Messi’s participation has garnered wide excitement in the area, Palestinian fans aren’t happy. The match was originally planned to be played in Haifa, but was later moved to Jerusalem. Some football fans have already burned Messi shirts in protest, as they want Messi to call off his participation in the game.